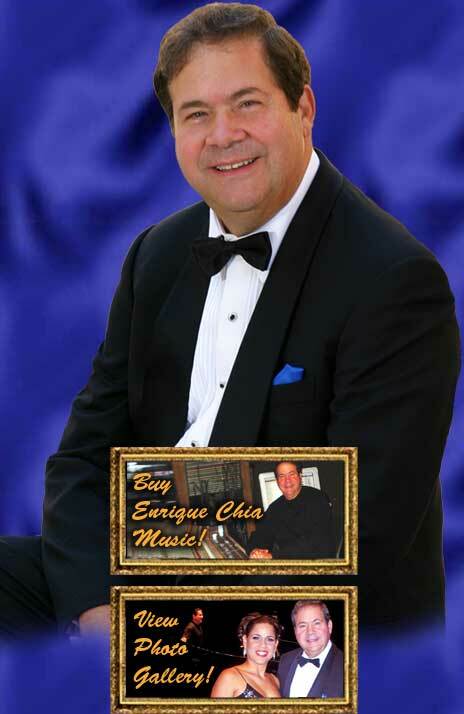 Welcome to the official site of Enrique Chia. Here you will find biographical information, upcoming concerts, the latest news of my ongoing activities, and many photos from my personal and professional life. The complete catalog of my recordings is available if you would like to order online. You can also contact me personally with any comments, questions or suggestions. Please feel free to check it all out! The site is easy to navigate, so please be my guest to explore.stay awhile.and enjoy!